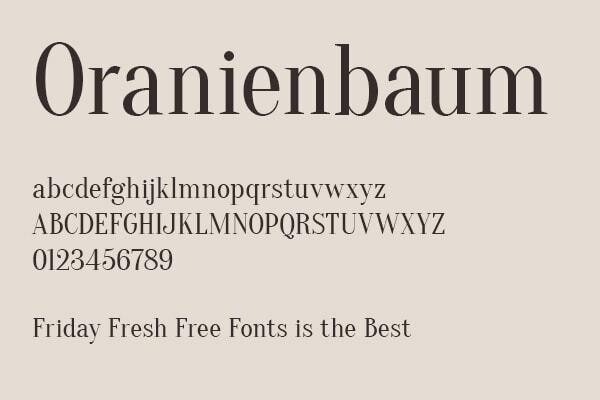 Serif fonts are often associated with notions of conservatism in design but these free fonts demonstrate a versatile and contemporary take on a traditional form. This collection of free serif fonts from 2015 make a great alternative to modern design staples such as Baskerville or Caslon and for the most part are free-to-use for personal and commercial projects and available to download for free at a number of different weights. Available for free to use, share, change and improve at a regular weight. The Questa Project is a typeface family containing a serif, a matching sans and a matching display version. 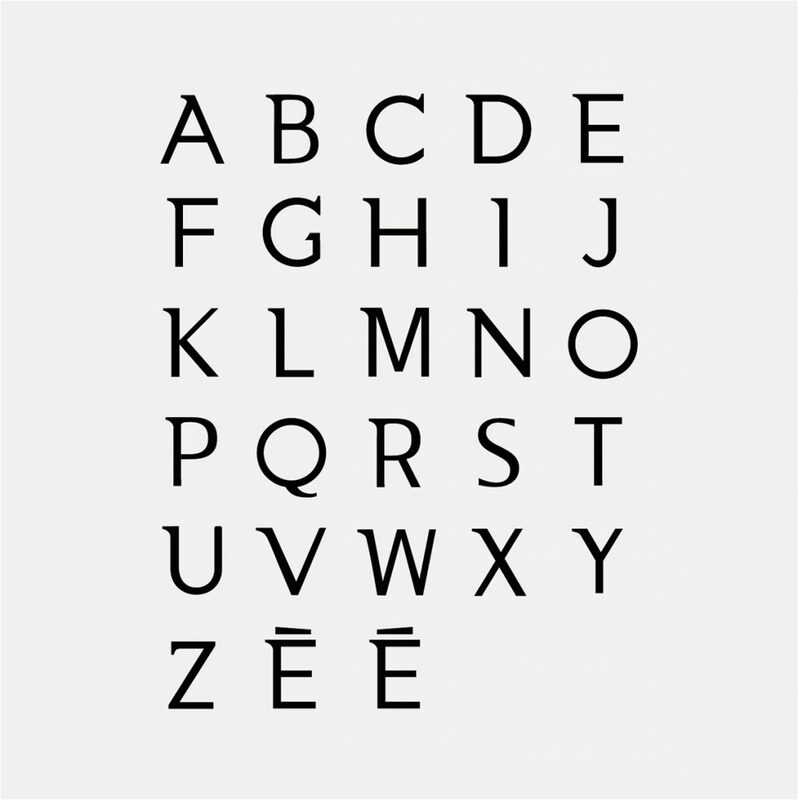 The inclusion of small caps, four sets of figures, ligatures and extended language support makes Questa a workhorse. 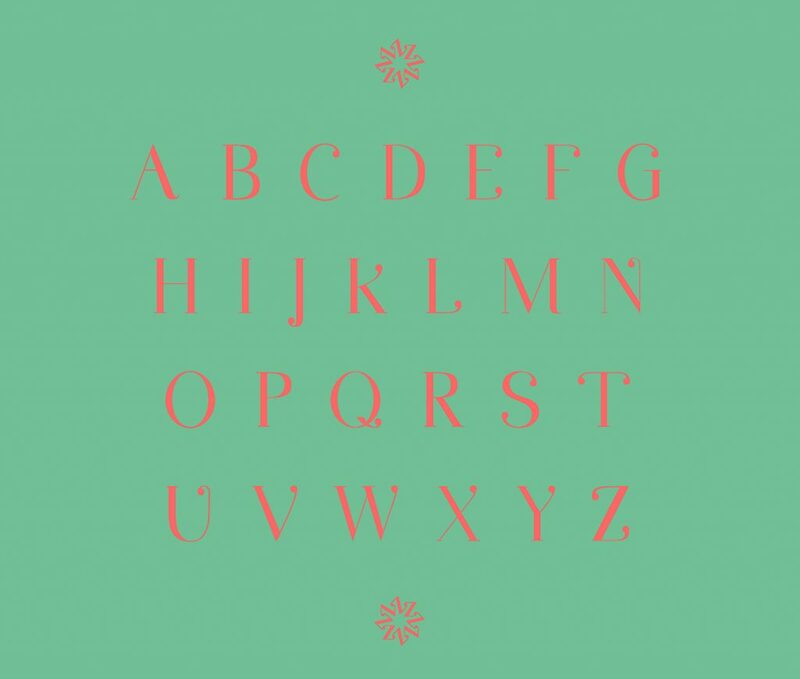 You can cop Regular weighted versions of Questa, Questa Sans and Questa Grande for free. Minna Drop is a charming and gentle font created by Martina Flor and Romy Fey for the wonderful myfontproject. It’s light, elegant form is well suited to decorative digital or print use. The a free regular-weighted download licensed to be used, studied, modified and redistributed freely. NOOA is A modern, elegant take on the Serif form, ideal for contemporary print projects. It’s demi version is currently free to download, with a final version in the works which will include upper and lowercase at regular, medium and bold weights. It’s Regular weight is free to download and free-to-use for personal or commercial projects.